Today I’m sharing more about the Thought Model I introduced in episode ten. 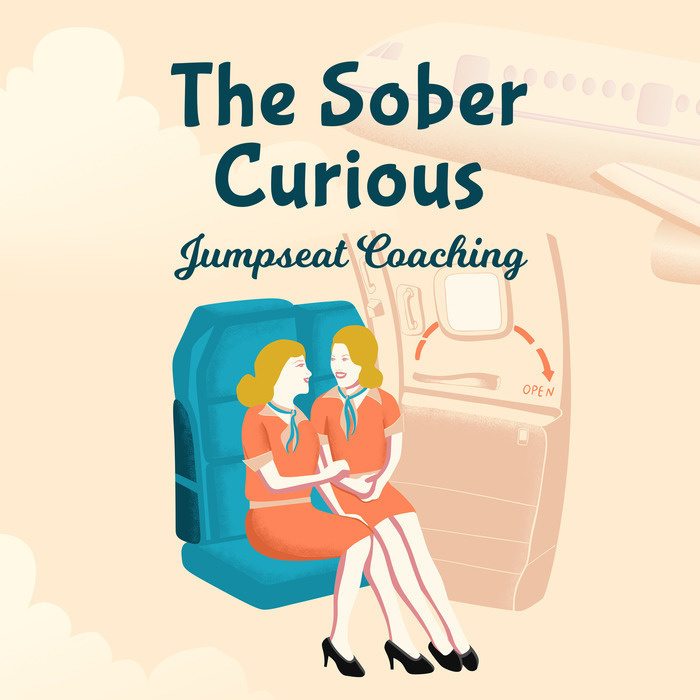 One of my main goals of The Sober Curious is to help you become an expert at applying the model, so you can use it to become comfortable with your own thoughts about the direction your life is going. As you listen in, you will discover why it’s so important to make sense of the difference between circumstances and thoughts because this will help you have compassion towards yourself as you take on the role of the observer of your mind and thoughts. PLUS I’ll share how to combine what you learned last week with what I teach this week so you can get comfortable with looking into your thoughts and hear what they sound like to you as you make sense of what's been showing up in your life because of them. 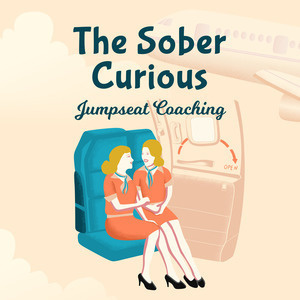 IN TODAY’S EPISODE, YOU’LL LEARN: - The crucial difference between a circumstance and a thought. - Why so many of us think our circumstances are our problem, and why we try so hard to change them. - How to combine a thought dump exercise with The Model - The very first steps you can take today to start shifting your mindset.